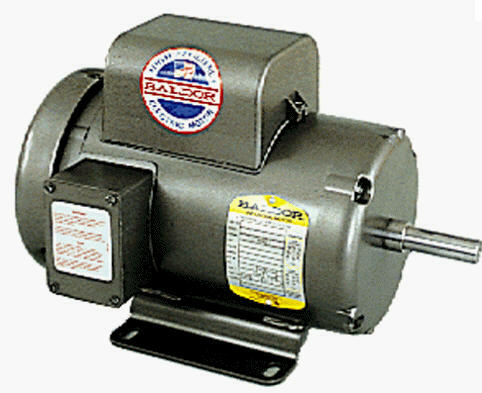 Your "One-Stop" for all servo motor repairs! 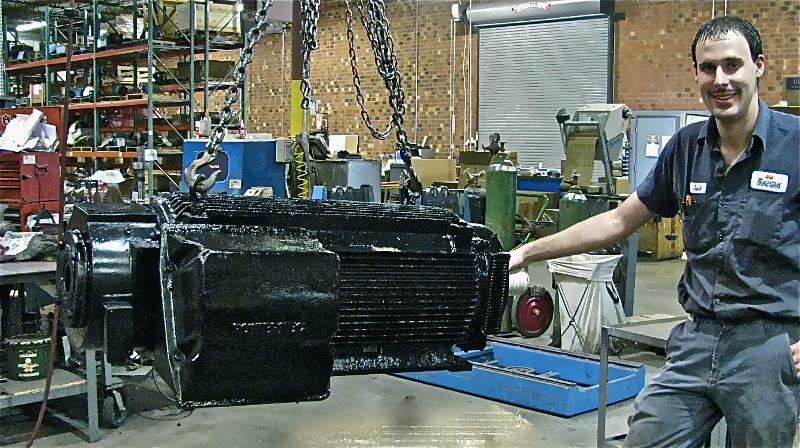 As the economy improves manufacturing plants can't afford to deal with machinery not working. We'll get your production equipment running again. 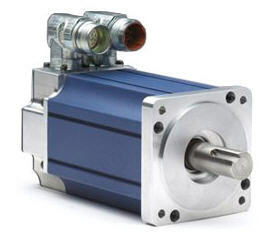 We repair thousands of servo motors each year. than any other repair center in the USA. 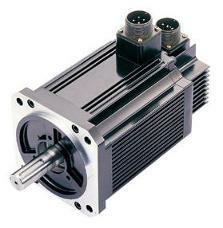 Lenze, Pacific Scientific, Parker, Reliance, Rexroth, Siemens, Yaskawa, etc. Call us 24/365 - we'll get you running again. "What options do we have when the nameplate is lost?" When a motor fails, it's tempting to remove the nameplate, so that you can go back to your office and try to purchase a replacement. Don't do this!! The nameplate contains all the key information, and trying to recreate this data is extremely difficult, time consuming and expensive. So write the data down, or take a photo, but never remove the data plate. 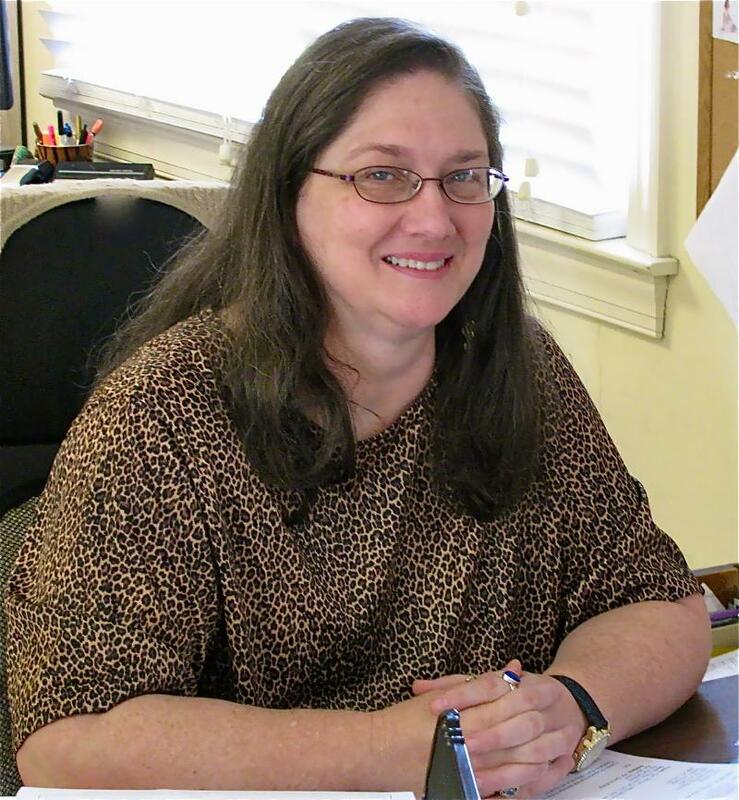 Tamara is a key member of our Customer Service Team. She'll keep you posted on your repair status. She has an electronics degree so she can answer any of your technical questions. for everyone at TigerTek, and they are delicious!